Since starting The Tainted Archive way back in 2008 there haven't been many days when I haven't posted at least something - more often than not posting several times a day. 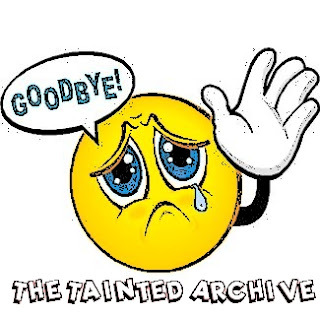 However I have decided that now is the time to call it a day and as a result this will be the final post here on the Archive. I will of course move on and launch a new blog which will concentrate more on my own work and hopefully help shift some books - you can find the new site HERE. Granted there's not much content there at the moment but give it time and it will grow, hopefully gaining the same popularity as the Archive enjoyed and indeed continues to enjoy. 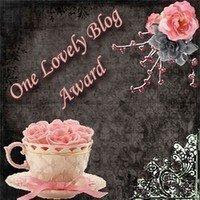 So please bookmark the new blog folks. The Archive's been a magazine type blog and I've always wanted to offer interesting content that you wouldn't find anywhere else and for the most part I think I succeeded, but there is only so much time available to us all and I know that I must now throw my full attention at my own work - both creating and publicising that work - the Archive is not really the place to do that. Over recent months I've found myself posting less and less on the Archive and rather than allow to blog to limp onwards (it's too good for that), I feel the thing to do is bring it to a full and final stop. It's been great fun running the Archive and I'm proud of what I've achieved with this blog - there are some great author interviews in the archives, as well as articles covering pretty much any subject you can think of. We've pretty much documented the entire eBook revolution over the years, as well as seen the rise of self publishing and given self published writers a platform that brought them some much needed attention. We've run special themed weekends and done our utmost to keep the western (my favourite) genre alive and kicking. But I think that in order to stay fresh it is necessary to put the Archive to sleep and start with an all new canvas. Charts supplied by Black Horse Express. Battlestar Galactica: Did they frack up? I've just watched the final episode of the re-imagined Battlestar Galactica, well the last two episodes since I watched the extended edited together version. I don't really watch that much TV so until I recently picked up a bargain DVD box set of the entire run, I'd only ever seen the first season. I've watched all four seasons in as many weeks and, by avoiding all online forums and articles relating to the show, it was mostly new to me. So if you've yet to see the series then don't read on because there are major spoilers in this post. Overall I think BG was a stunning series - the space battles looked superb, the characters were incredibly well written with even the lesser characters being fully fleshed out, and the suspense level was often turned up to eleven. I did think that the final two seasons became somewhat bogged down in its own mystic elements and the final denouncement, although not as bad as some online articles seemed to suggest, was something of a let down - particularly with Starbuck. What was she? An angel? A God? If so then this seems to have been something of a cop out, particularly as we had heard so much about her being this great harbinger of death in the final few episodes. And how did she resurrect from the dead? She wasn't a cylon and this wasn't at all explained. There was one line where Appolo said, 'you won't be forgotten', which ties in to something Starbuck said earlier, about not fearing death but being terrified of being forgotten, but it still feels like a cop out. I don't think the ending solidified things as a cohesive whole, which left the viewer ultimately unrewarded. I had no problems with the survivors finally settling on a primitive planet and turning their back on all technology to start over again, eventually forming the human race we see today. You see it turned out that the planet the survivors settled on was our Earth and the show suggest that these human/cylon hybrids were our ancestors.But the fact that they kept no ships, no weapons, in case the cylons returned seems a but stupid and the show was anything but stupid. After four seasons of what may be the best TV scifi show ever the climax leaves a lot of open ends. That said this was still an amazing show, and perhaps the end was always going to disappoint but Starbuck was such a central part of the show that she should have had her arc better explained - saying that God did it all just seems a little lame. 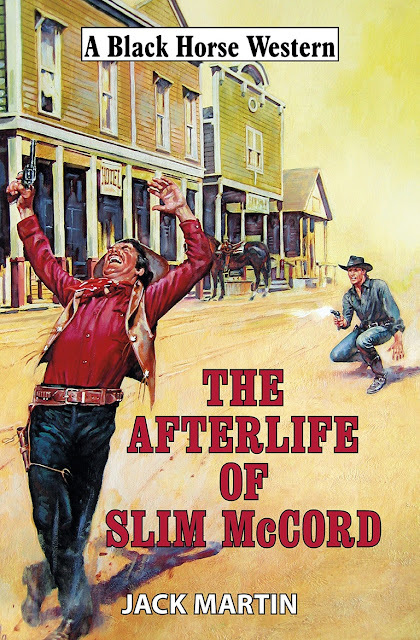 This is the cover design Robert Hale and Black Horse Westerns have selected for my next Jack Martin western, The Afterlife of Slim McCord which will be out later this year - November 30th in fact. 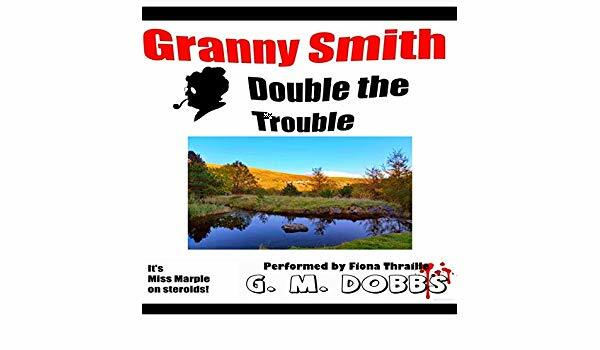 Hale use stock images for their Black Horse books which can mean that often the cover image doesn't represent any of the scenes in the actual book - thankfully this is not the case here. In fact the cover represents a flashback scene in which the titular character, Slim McCord is killed, shot in the back. Yep, that's right Slim McCord the lead character in my new western is dead right from page one and remains so to the bitter sweet end - confused? 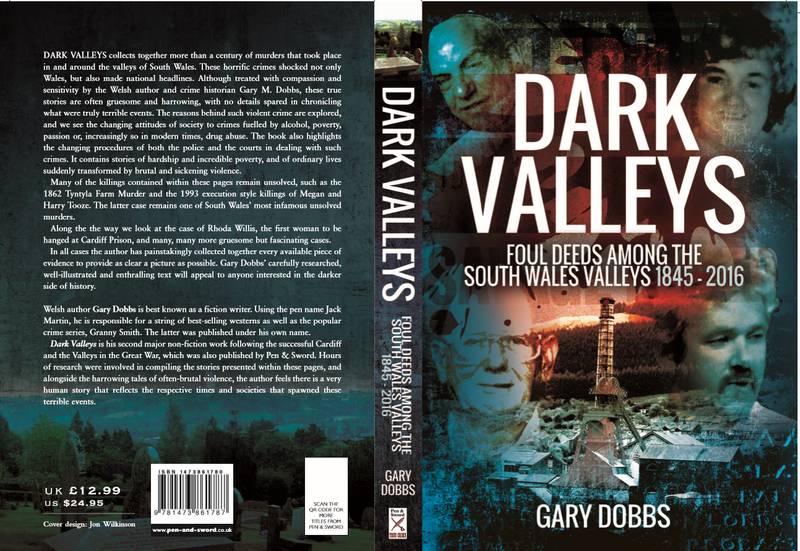 All will become clear when the book hits the stores. 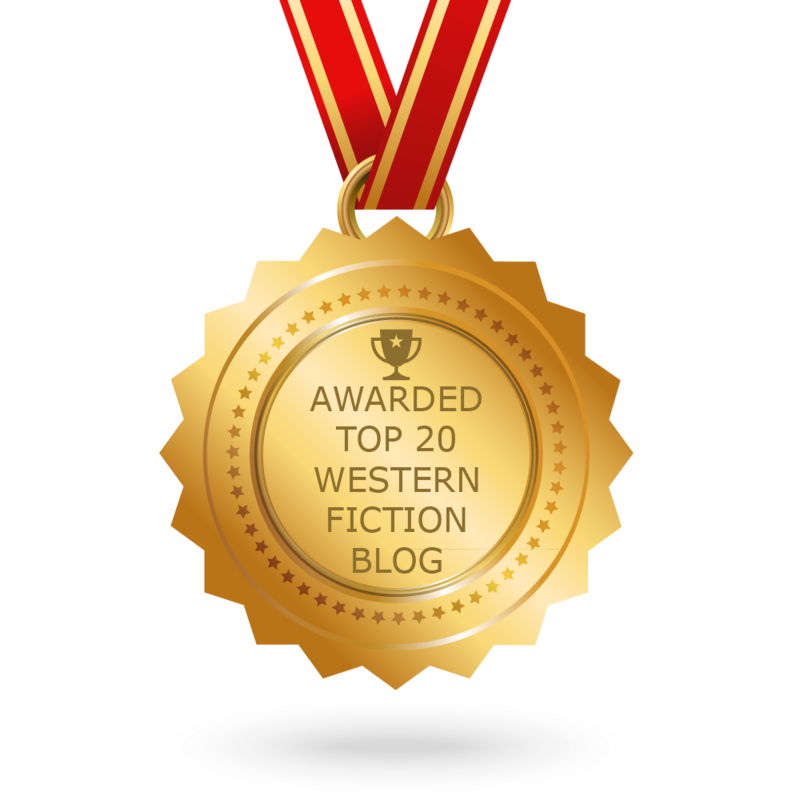 I'm truly excited about Slim McCord and I think that it follows the pattern set by my previous two westerns, Delta Rose and Wild Bill Williams in experimenting with the genre. I also think that Slim McCord is quite unique in that the lead character spends most of the book as a mummified corpse, a very active mummified corpse. Truth is indeed stranger than fiction - and there was something fine and dandy about that old corpse causing such a commotion in 1976,all those years after death - the police were called in and production on The Six Million Dollar man frozen until they identified the body. And that's how Slim McCord developed in my mind. 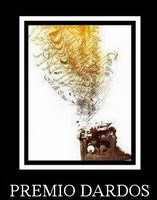 I liked the idea of the old outlaw kicking up a storm long after death - My story is set in the Old West and our mummified outlaw finds himself playing an active part in a bank robbery long after his own account has been closed. I like the concept - nothing's truly new and there have been many western novels that have used a parallel between aging characters and the end of the frontier to tone their story, but as far as I know there's never been one with a mummified outlaw at the heart of the story. Slim McCord - it's a larger than life story, with action, adventure, comedy and a dash of sentiment. Above all I think Slim McCord's got a lot of heart. Click banner above to visit official website. Amazon now have the new edition of The Saint in New York available for pre-order - the novel was originally published in 1935 by Hodder and Stoughton, and has been read and loved by countless mystery and adventure fans and continues to be loved. The novel was the first major bestseller for author, Leslie Charteris, establishing him as a star on both sides of the Atlantic, filmed with Louis Hayward in the title role it was the first movie to be based on the character. Of course since then many actor have played the role in movies, on TV and even on radio - among them George Sanders, Val Kilmer, Ian Oglivy, Vincent Price and soon to be new Saint, Adam Rayner. 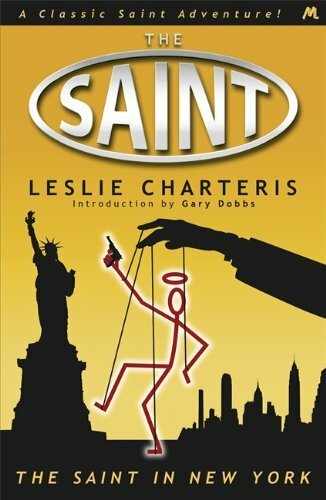 I've always been fond of The Saint in New York and it remains my favourite Saint book- it was the first book in the series that I ever read and shocked me with the hard boiled style - At the time I only knew that character from the entertaining though fluffy Roger Moore TV series and a few episodes of the Ian Oglivy version. Later I saw some of the old movies on BBC2. As a child it was the TV Saint and then this novel that turned me into a major fan of the character and over the years I've re-read, The Saint in New York several times. So when I was offered the chance to write an introduction for one of the new editions of the Saint series, I jumped at it, and series editor, Ian Dickerson has done me a great honour in allowing my input into the series. I wrote a generic intro which could have been placed in any of the reissued books, but it is especially exciting that my intro is included in the all new, all singing and dancing edition of The Saint in New York. 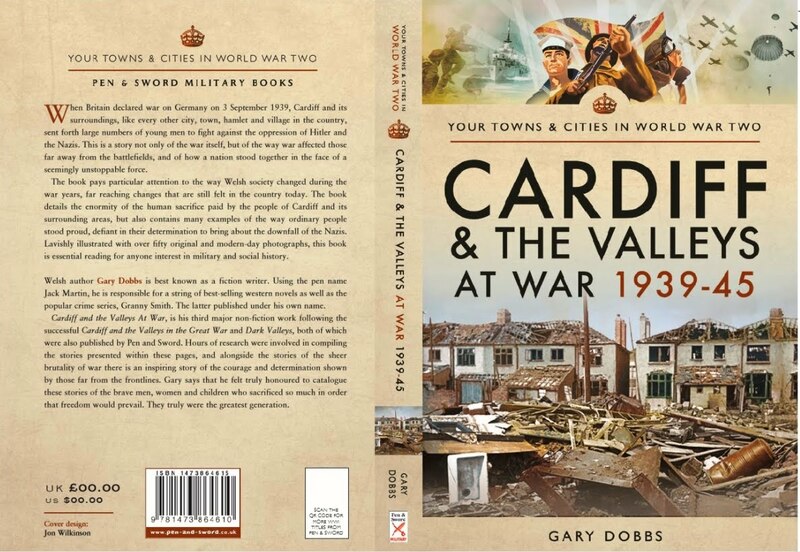 So get on up the Amazon and pre-order this new edition and while there check out the rest of the new editions. 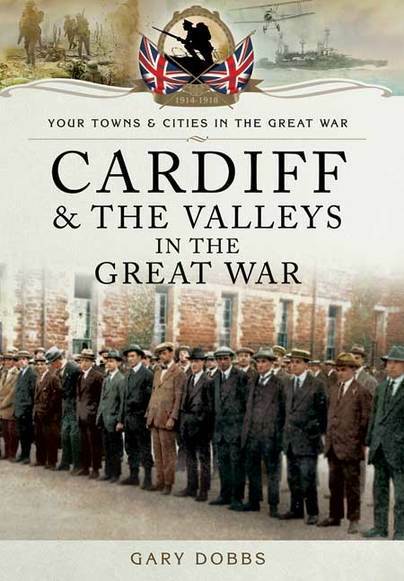 A Kindle version will also be available. 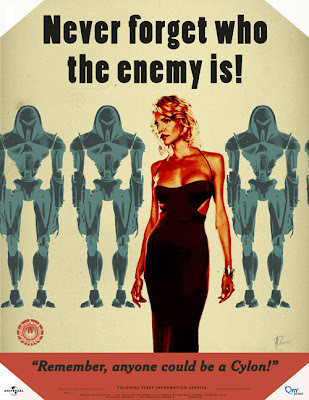 Over the last few weeks I've become hooked on Battlestar Galactica and have now gone through three seasons and have only twenty more episodes to go before this insanely addictive and clever SF series come to a close. Battlestar Galactica (that's the re-imagined series and not the original disco in space that was the 1970's original) is likely the strangest, most audacious and intense small screen SF series I've ever seen. The third season ended by revealing four of the final five Cylons to us and what a shock that was - ever since it was revealed that there were twelve humanoid Cylons and that we had only seen seven models, I've been barking up the wrong cyber tree. I never would have suspected two of those revealed (I won't name them here just for those who, like me, had never seen the show) - Those two were the last characters I suspected. 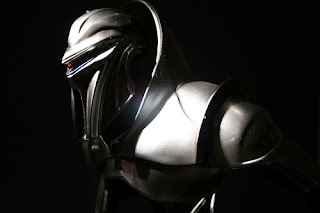 Still the identity of the last unknown Cylon model is a mystery and from what I've seen so far it could be anyone - Adama, Apollo, Roslin, even Baltar. Though Balter seems an unlikely suspect since he seems to have become some sort of messianic figure. 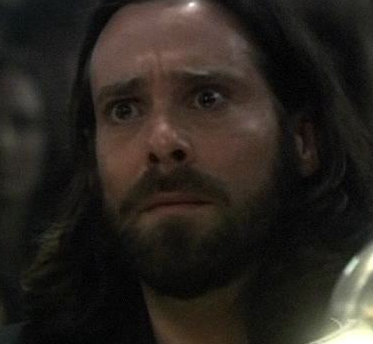 Will it finally be reveled that Baltar is the son of God? Like the original Battlestar Galactica which was basically made to cash in on the boom in all things SF following the original Star Wars movie, the re-imagination is based around the survivors of a human/Cylon war and the search for the fabled lost planet called Earth. The computer generated dog fights in space are incredibly well done and look superb on a big screen TV, and sound even better though a good sound system. There were some filler episodes throughout the three seasons I've seen so far, but the show mostly follows this weird mystical arc with the differences between humans and Cylons becoming increasingly blurred. If you've never seen the show then I would urge you to do so, even if you are not a fan of TV SF. Battlestar Glactica is in a class of its own.